Mobile apps are ubiquitous nowadays. We use them every day on our smart phones and they are truly indispensable. Social media apps enable us to keep in touch with friends and relatives. Media apps enable us to play music and videos on our phone. Gaming apps are the favorite pastime of young and old people. Banking apps enable us to keep in touch with our banks and transactions. Email, Notes, Task and Video conference apps enhance our productivity while on the go. Then there are apps for online shopping, food delivery, ad posting, antivirus, phone junk cleaners, online wallets, utilities and lots more. There is an app for almost everything these days. 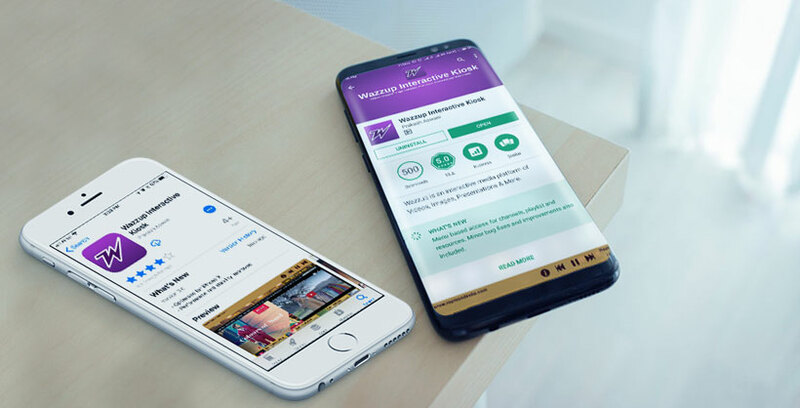 The advantages of hybrid apps over native apps are low cost, cross platform compatibility, consistent user interface and responsiveness across all platforms, easy integration with other apps, offline caching support and easy app maintenance. Maintaining a hybrid app is as simple as updating a web page. The main disadvantage of hybrid apps is speed. They depend on the native browser, so they are not as fast as native apps. There are many frameworks that can be leveraged to build hybrid apps. Apache Cordova, Ionic and Appcelerator are the more popular ones. The lesser used frameworks include Xamarin, Sencha Touch 2, Rho, Corona and MoSync. If you need to distribute the app via the respective app stores or need to access native device features, you will need a hybrid app or a native app, but not a web app. The time taken for a developer to learn multiple native coding platforms is another factor in favour of hybrid apps. We must choose wisely between native and hybrid apps. Both have their own strengths and weaknesses. Mobile development is a constantly changing area, with mobile OS updates getting pushed out every 6 months with unique features that can be accessed only through native API’s. The native app containers bring these new features to hybrid apps. Mobile apps are amazing tools for companies to penetrate markets and stay competitive. Hybrid apps make this easier. Giants like Uber, Twitter, and Instagram have already taken advantage of hybrid apps. When will you?